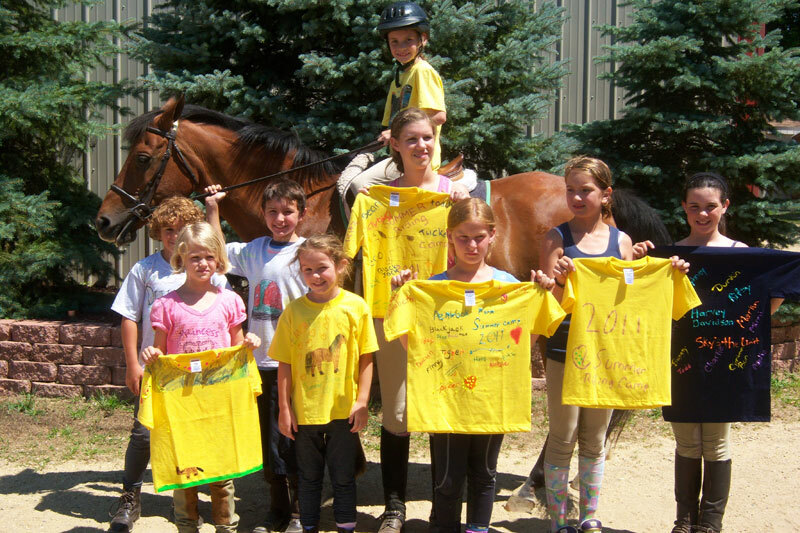 Summer Camp at Pembrook Farm is designed for beginning through advanced riders. Each student will have a riding lesson every day. 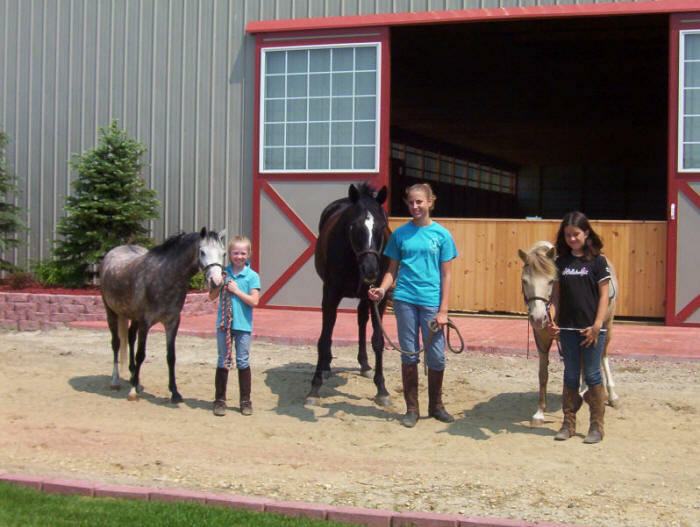 Each student will care for the needs of the horse or pony; grooming, stall cleaning, and care of tack will also be daily activities. Weekly sessions are held from June through August. Sessions are daily, Monday through Thursday or Tuesday through Friday from 9:00 am – 12:00 pm. The cost of camp is $250.00 per week. Space is limited and reservations are on a first come/first served basis. 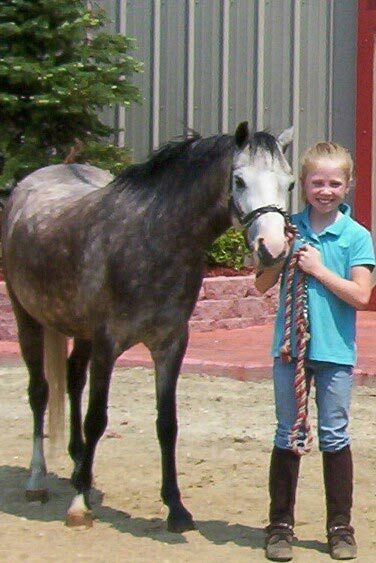 All equestrian students should arrive in long pants and wear sturdy boots or shoes for riding. All students should have an approved hard hat or bicycle helmet. Why choose between the beach and riding camp? 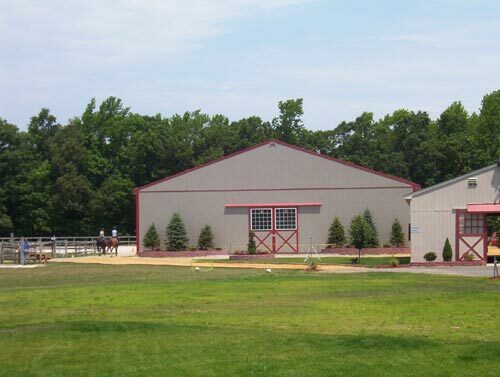 Pembrook Farm is just minutes from popular New Jersey beaches in Ocean City and Stone Harbor, and offers five riding camps for boys and girls. Each four-day program runs from 9 am to 12 noon, leaving plenty of beach time for sun-worshipping kids. Riders ages 6 to 17 are welcome. 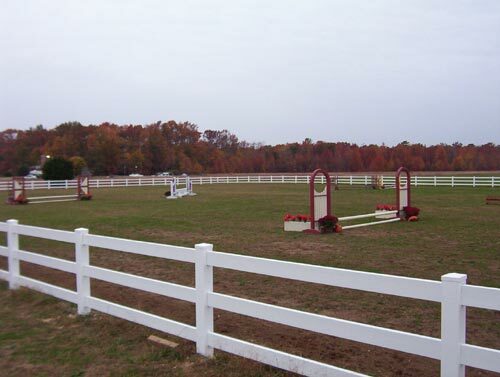 No prior riding experience is required, although the camps can also accommodate experienced riders. Campers can sign up for one week, or as many as they choose. Certified instruction is provided by owner Eleanor Robinson-Valtri in a family-friendly environment. Campers ride every day, in small-group lessons of just two or three riders. They also learn about general horse care, grooming and bathing, feeding, farrier and vet care, as well as the history of the horse. Rainy days are no problem, as all activities can continue in Pembrook’s new 160 x 70 ft. lighted indoor arena. 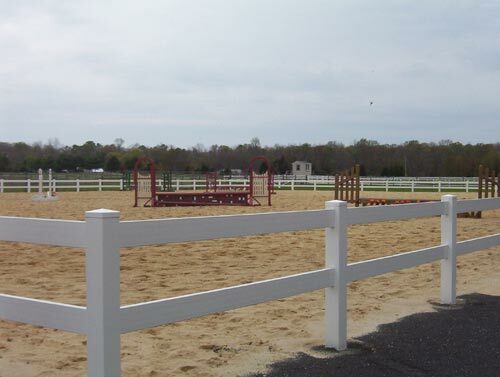 Pembrook Farm also offers an outdoor grass show ring, 300 x 200 ft and an outdoor sand show ring, 200 x 150 ft. Pembrook Farm has two barns, and is home to 17 horses that are carefully matched to the abilities of the riders. © 2017 Pembrook Farm. All rights reserved.